Dr. Garson has given us an intimate look into his time spent with Dr. Suzuki. A fascinating look, through anecdotes and photos, at an extraordinary man. 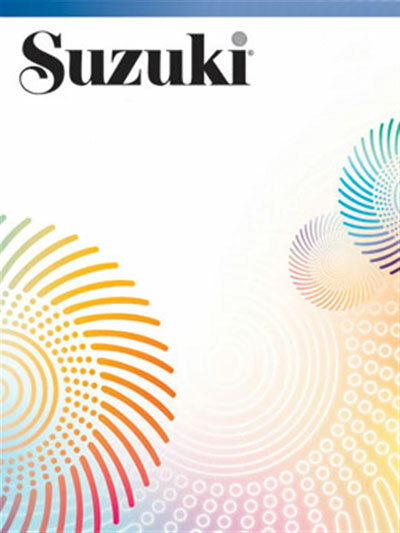 A great addition to any Suzuki library!